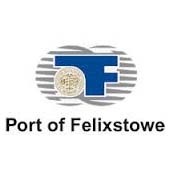 We were pleased to secure the contract with Felixstowe in the face of stiff competition from a Dutch supplier. The traverser was commissioned by main contractor, Volker Fitzpatrick, who handled all civil works at the new terminal, including installation of the pit and track. It took almost 12 months to design and build the structure at our headquarters in Sheffield and it was delivered complete to site by Leicester Heavy Haulage. This project was a huge undertaking, not only because of the traverser’s size, but also in terms of the technological developments within its design. 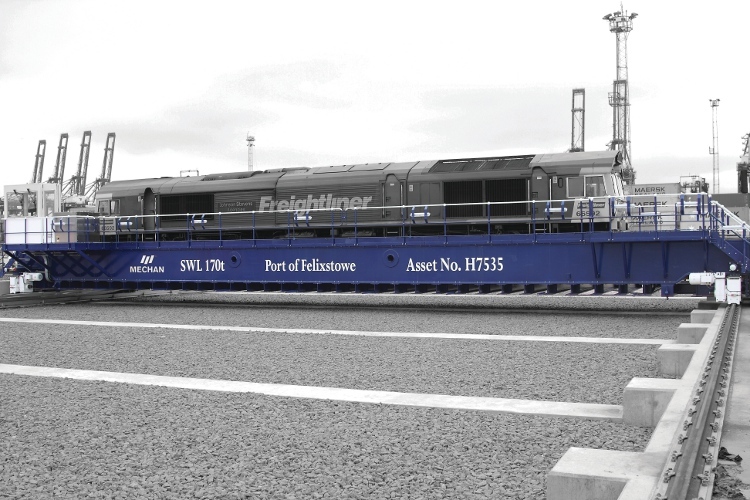 With a capacity of 170 tonnes the Felixstowe traverser is one of a kind in the UK and the most advanced we have ever produced. Weighing 90 tonnes and measuring 30 metres in length, the behemoth is equipped specifically to handle future locomotives, which are expected to be larger than today’s trains.